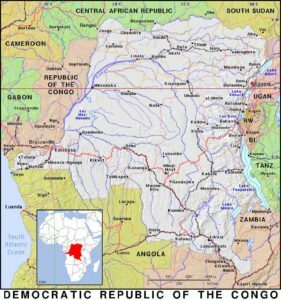 (World Watch Monitor) — Two Congolese pastors were among the seven Christians killed in attacks by an Islamist militant group in eastern Democratic Republic of Congo earlier this month. Six Christians, including Kausa Kaule Yosua and his daughter, 27-year-old Masika, were killed in the 10 and 11 November attacks by members of the Allied Democratic Forces (ADF) on two villages near Beni, in the northeast of the central-African country. They also kidnapped 13 people, adults and children, a local source told World Watch Monitor.